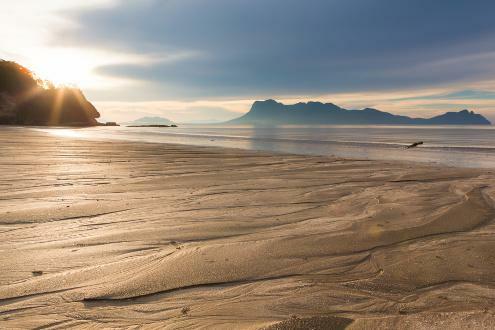 The third largest island in the world, Borneo is the lush natural jewel of South East Asia. 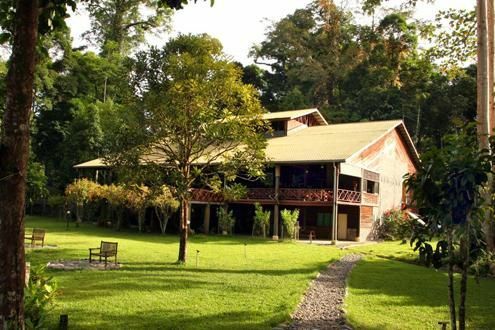 While a magnificent place for a holiday, the island remains relatively unexplored by tourists, allowing the rich array of jungle-dwelling creatures to thrive. 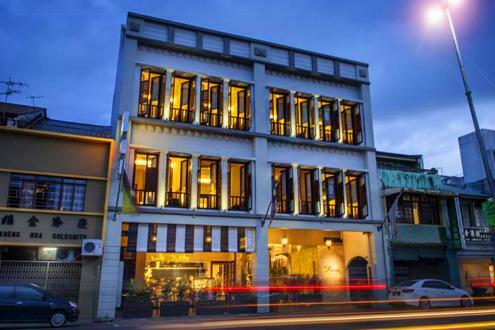 Borneo’s wildlife is world-renowned. 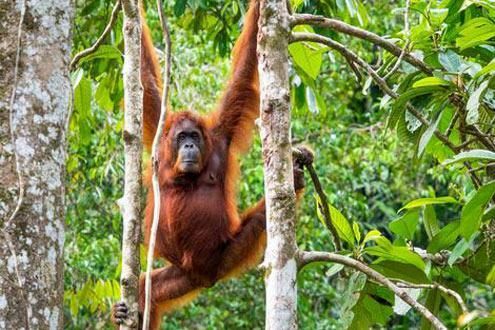 With many endemic species such as the Pygmy Elephant, the distinctive proboscis monkey and the iconic orangutan, it really is a nature lover's paradise. 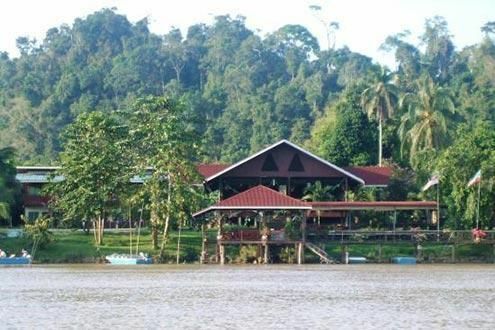 If you're looking specifically for orangutan holidays, we can organise this for you as well. But our four-legged friends aren't the only attraction on the island. 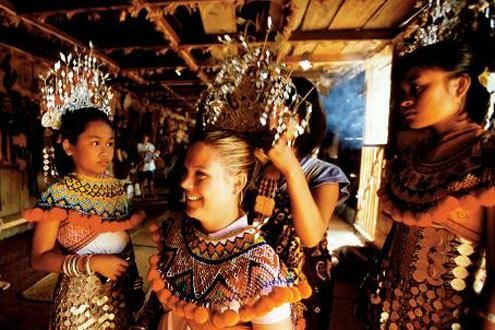 A Borneo holiday allows you to discover a veritable melting pot of language, cuisine, and indigenous culture. 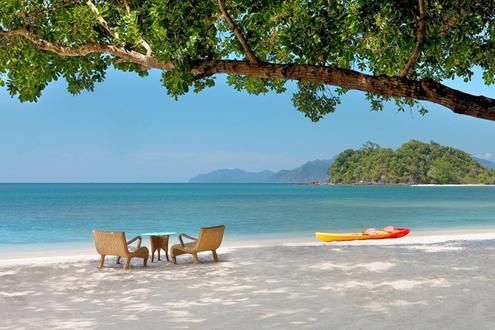 With fantastic hotels, it’s great for luxury holidays, and it's also got some beautiful beaches: palm-fringed, white sands and azure waters. 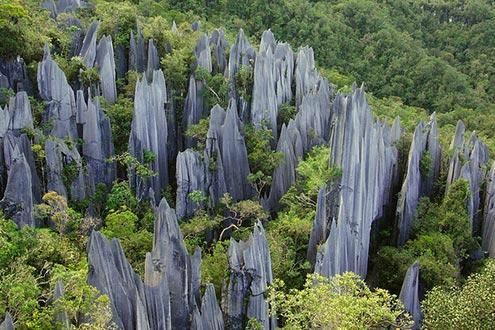 Borneo is often thought of as a country, but it is actually an island shared by Malaysia, Indonesia and Brunei. 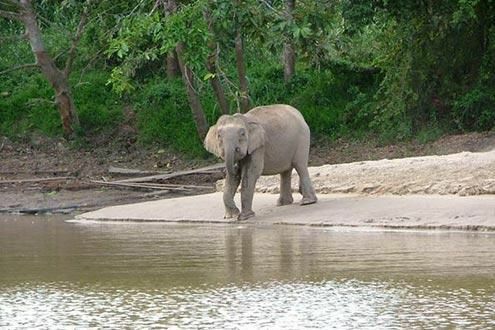 The most accessible areas of Borneo are the Malaysian states of Sabah and Sarawak. 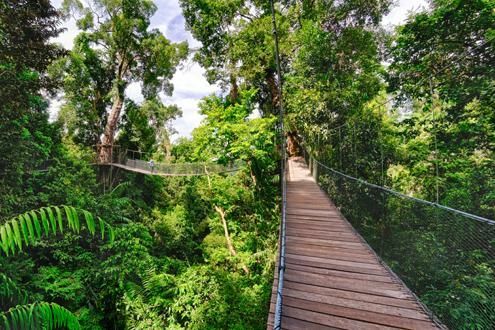 With their tropical islands, wild rainforest, amazing wildlife and unique geological features, they’re the perfect place to see the heart of Borneo. As Borneo specialists, we help you safely navigate this fascinating island, using our locally-based expertise and roving scouts. 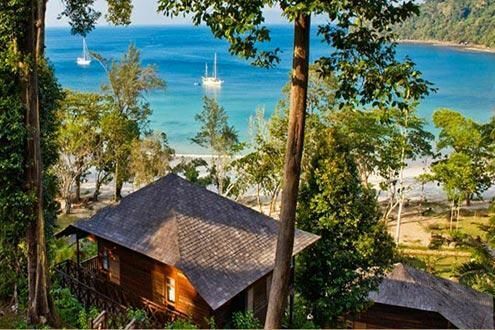 Our unique signature experiences, top quality guides, hotel insider knowledge and 24-hour in-country backup will ensure you can relax and enjoy the incredible experience only a place like Borneo can offer. 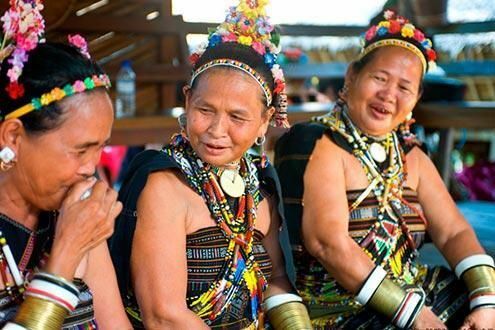 Homestay with traditional ethnic group in Sabah, gain insight into their way of life and get involved.